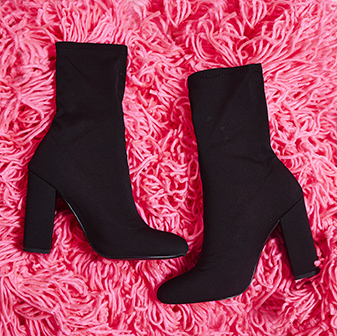 Slay all the trends this season with the Alisha lace up ankle boots. With a chic pointed toe, stiletto heel and contrast yellow laces - these boots are sure to have all eyes on you. 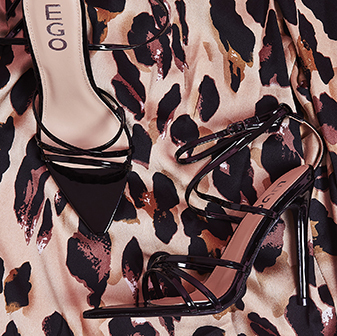 Team 'em with a black midi dress to channel all of those Kimmy K vibes.